Scarring is natural and normal. It is a natural function of your body in the healing process. However, did you know that there are different types of scars? 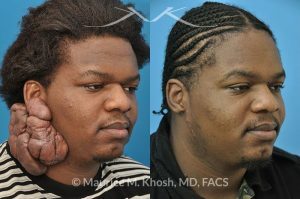 A keloid scar is a scar that is different in many ways to a normal scar. A scar that would be considered normal or usual is a mark that is left on your skin after you are injured. A scar may appear after you accidentally hurt yourself or have a surgery performed that causes you to scar. A scar is your body’s way to repair the wound that it incurred. A normal scar will produce collagen to reconnect your tissues that were separated by your surgery or injury. A scab is formed on your skin and its duty it to protect your opening in your skin so germs and infection cannot enter and your body can heal. A normal scab will dry up over a period of time and fall off eventually. You may either experience your skin appearing the same as before after the scab falls off, or you may be left with a pale pink, brown or silver scar in its place. A normal scar occurs at the actual place and space of the injury or surgery. A keloid scar differs from a normal scar in many ways. They will grow much larger than the area where your wound occurred and can even spread. Not all scars lead to keloid scars. Skin that is prone to keloid is more likely to develop a keloid. Keloids tend to appear gradually, but can also form quickly at times as well. It may develop over a long period of time. Depending on the location of your keloid scar, it may develop differently. A keloid that forms on your chest or shoulder may spread out on your skin and appear like fluid spilled onto your skin and then became a permanent scar “splashed” across your body. In the region of your ear, it may form a rounded solid mass. Keloid scars are very different than regular scars, and for that reason they must be treated very differently. 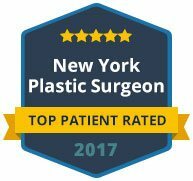 If you or a loved one has a keloid scar, contact Dr. Khosh for his expert management of it. 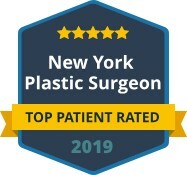 He will work closely with dermatologists and radiation therapists to offer you a comprehensive and appropriate treatment for your particular needs. 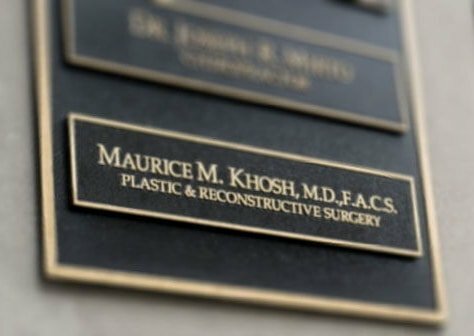 Call Maurice M. Khosh, MD, FACS to schedule your private consultation to address your concerns regarding your keloid scars.